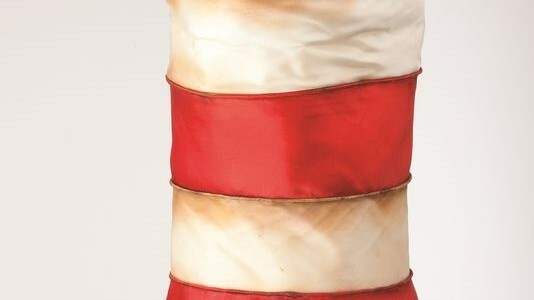 Relevant Communications / Posts tagged "Dr. Seuss’ Hats"
Dr. Seuss’ widow, Audrey S. Geisel, is opening up a previously-hidden hat collection and allowing a small exhibition to tour the nation, with a two-week stop in Indianapolis’ Fashion Mall. Here is recent media from the touring “Hats Off to Dr. Seuss!” exhibition stop in Beverly Hills. 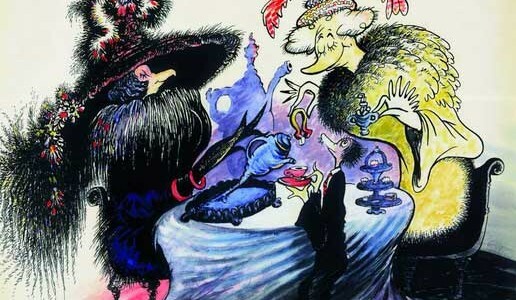 The exhibition will be on display at the AKG Gallery in New Orleans, from Jan. 15 through Feb. 14, featuring a unique collection of hats and never-before-seen artwork by Seuss. Admission is free. Studio10.TV: Hats Off to Dr. Seuss! Jumper Maybach Fine Artist. Philanthropist. Humanitarian. Advocate & Activist For Social Change. Compared To Jackson Pollack In Style: Keith Haring In Substance. Setting The Art World On Fire.